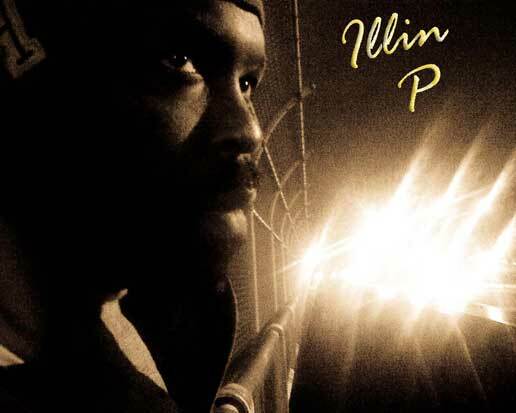 Mass Hip Hop: MP3 Single: Illin' P "They Don't Know"
Here's the 8th free download from Illin' P titled They Don't Know. This Rich 5 produced track is a classic fusion of Dancehall and Hip-Hop. Download They Don't Know from Zippyshare.